Consumers take drugs and supplements to promote health, but some common pills that might be in your medicine cabinet could cause serious liver damage if taken in the wrong dose and combinations. A new article published in the American Association of Critical-Care Nurses (AACN) journal says as many as 1,000 medicines could pose a threat of drug-induced liver injury (DILI). The authors say the injuries are rare and are dose-dependent or the result of an adverse reaction to a medication, dietary supplement, or other substance. Doctors have a hard time diagnosing it, but without a timely response the patient could suffer acute liver failure or even death. The authors say about 46% of the acute liver failure in the United States caused by a drug is associated with acetaminophen, making it the most common cause of DILI. Health researchers have long warned of the dangers of overdosing on this drug. Over the years, ConsumerAffairs has reported extensively on the concerns about this drug, which is the active ingredient in both over-the-counter and prescription paid medications, including Tylenol. 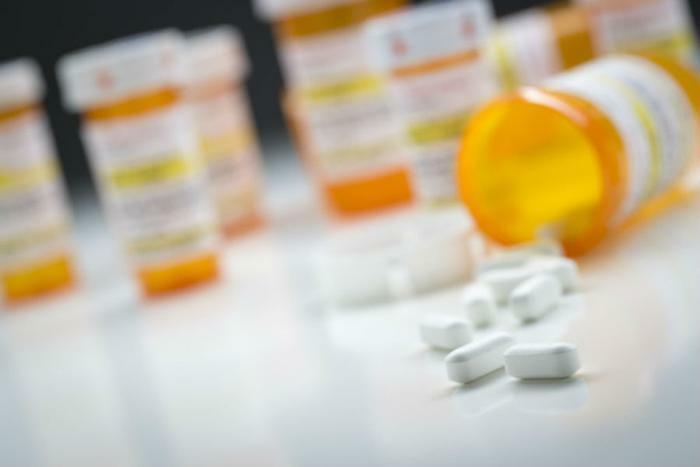 Because it is in so many drug products, it is easy to overdose if you are taking multiple medications. But acetaminophen is not alone in posing a danger to your liver. Some people might experience adverse reactions to NSAID pain relievers like ibuprofen and naproxen. Also falling into that category are statins, proton pump inhibitors, novel anticoagulants, and antibiotics and antiviral agencies, such as amoxicillin-clavulanate, sulfamethoxazole-trimethoprim and nitrofurantoin. Because the liver helps remove toxins, the authors say it is especially vulnerable to injury from either short-term intake above recommended levels or long-term usage that allows toxins to build up. They say it is important for healthcare providers to recognize the clinical signs and symptoms and provide prompt treatment. While liver disease can be hereditary, it is often caused by things we do to it. In addition to taking too much medication, excessive alcohol consumption and obesity are leading causes of liver failure.